Say Something! : Sketches .. with a style .. 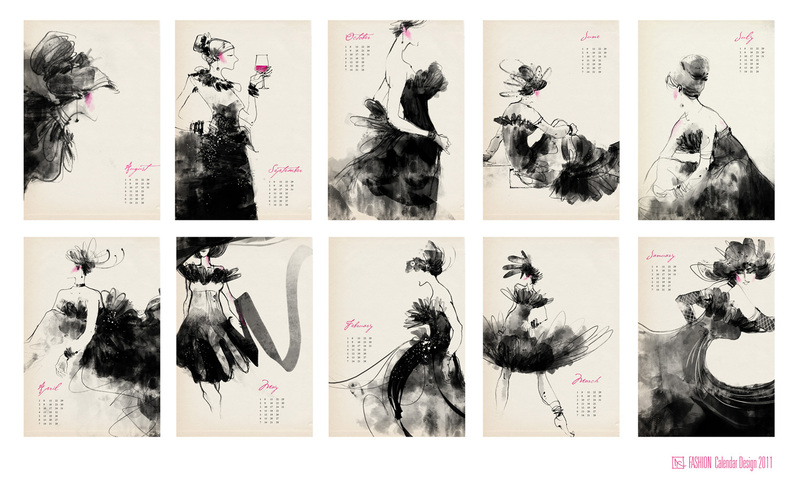 This started as rapid sketches on A3 Sheets with charcoal .. by taking refs from random fashion images from google & some magazines lying around .. later reworked on painter & PS with Dry media 7 Charcoal brushes to make up a pitch for Calendar Design ..
Hi Ashu, great work. Nice to see more human modelling, as opposed to your scapes of natural and fantasy environments. While the art styling is great, I feel it would be great if you could have changing fashion for the seasons. Fashion changes through the months as much as trees, clouds and nature. Seeing the first muffler is sign of winter approaching. Thought that could reflect in your fashion styles, especially, since you're considering pitching this for a calendar. Best of Luck! its actually good to explore beyond one's comfort realm ( figurative in my case ) & have some kind words of appreciation along ..
very catchy and flowing..... Lage Raho. This is really lovely flow, and rhythym here. Like the idea of monocromatic use of colors. Do you think separate colors for backgrounds would have worked? thnx devaki for the appreciation ..